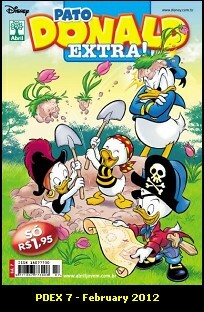 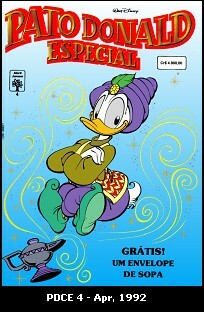 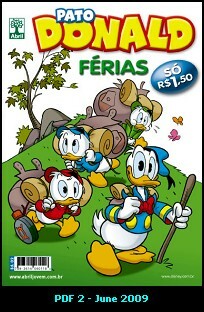 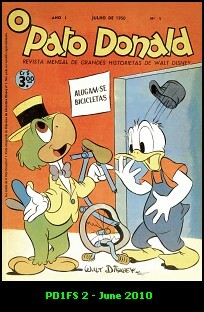 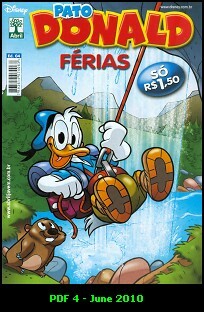 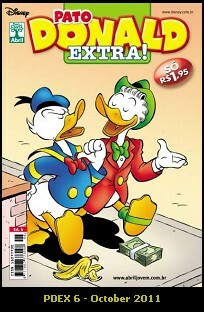 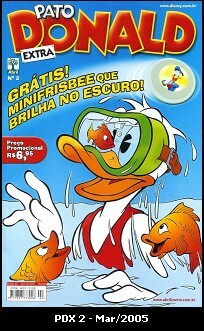 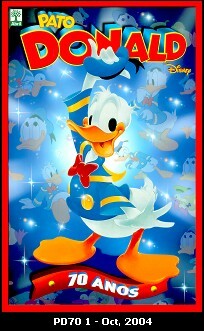 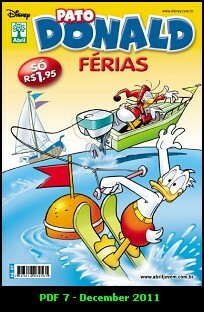 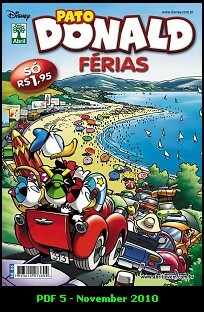 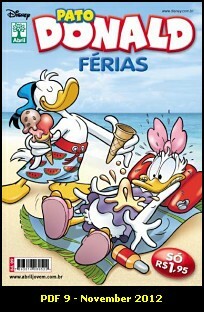 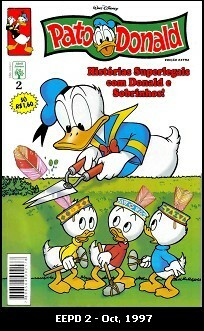 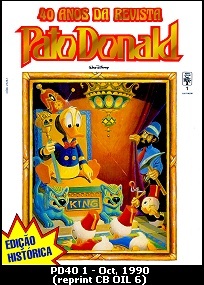 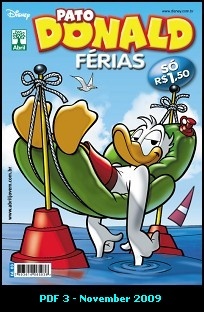 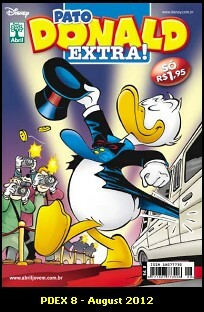 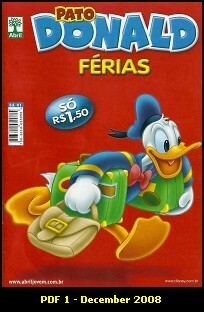 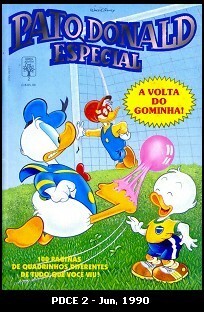 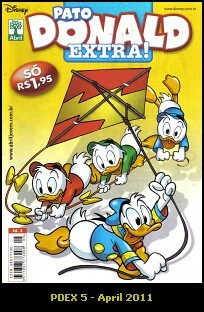 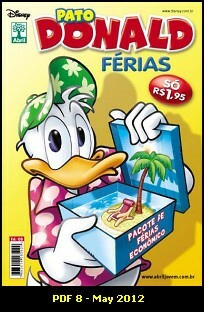 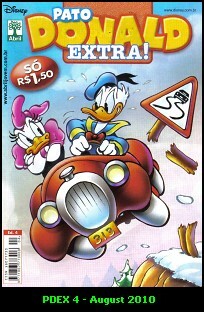 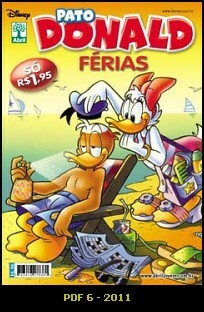 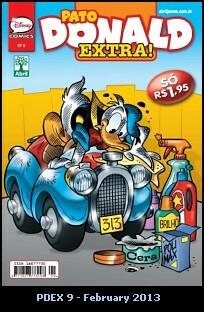 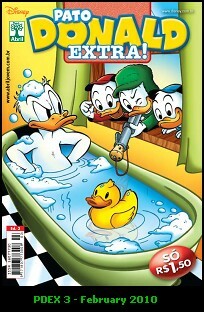 Three 16-page suplements as free gifts of Almanaque Disney #50, Tio Patinhas #120 and Mickey #274 in 1975. 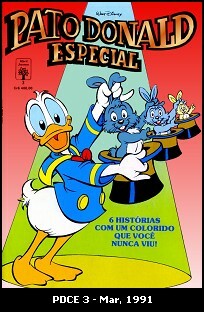 Cardboard cover, seven facsimiles per volume. 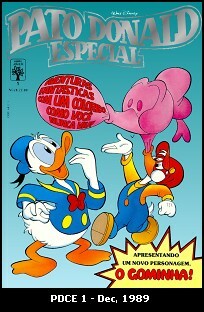 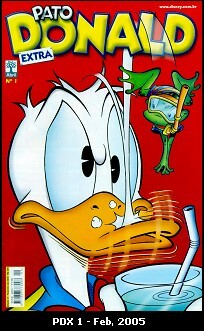 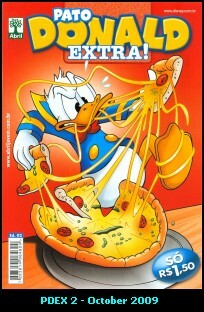 Four issues featuring mainly Italian stories in special colors. 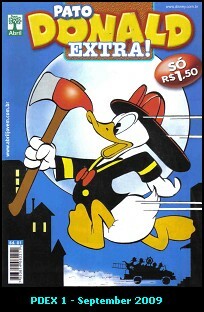 Four known experimental issues in 1997.